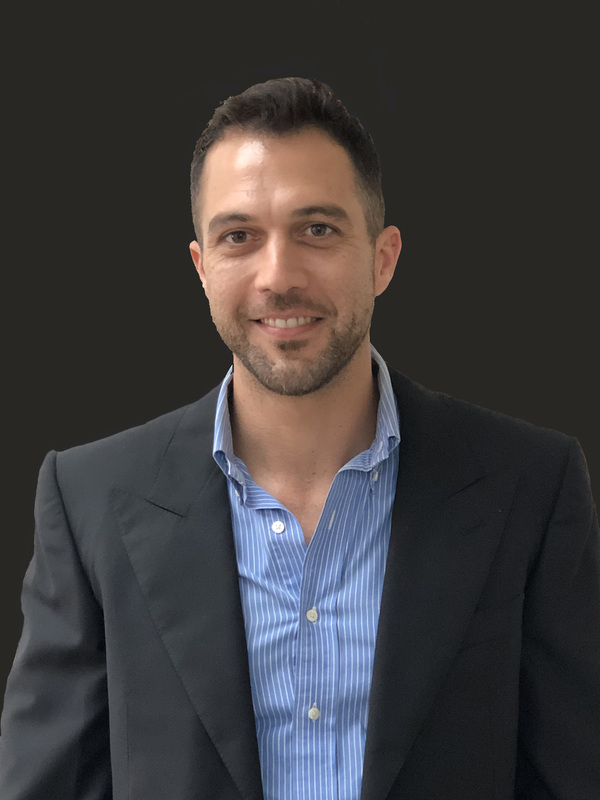 Meet The Team - Louis E. Erice, P.A. Mr. Afif is an experienced real estate professional with over 11 years of experience. As an expert in commercial property sales, Mr. Afif is devoted to serving the needs and best interests’ of commercial buyers and sellers. After Mr. Afif conquered the Luxury Residential Market, commercial Real Estate quickly became his passion. 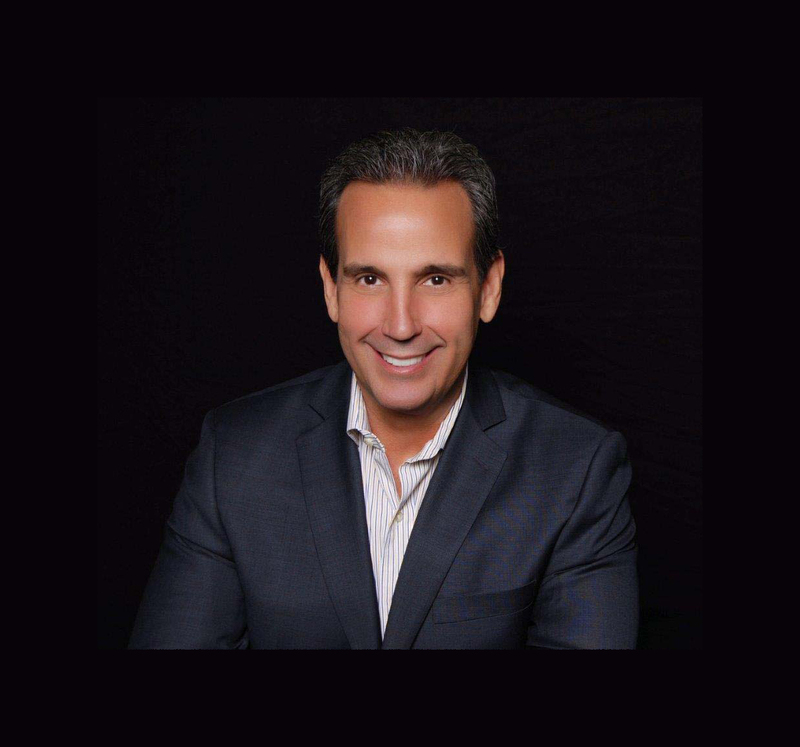 He was named the top rated realtor in Miami by the Law Advisory in 2012. His direct areas of expertise include but are not limited to: office and medical building transactions, hotel and resort transactions, vacant lot development deals, Multifamily portfolios, Retail transactions, and off market deals. You can rely on Fred to assist you with your commercial real estate needs. Tallulath Pardo Izquierdo was born in Caracas, Venezuela. she obtained her Bachelor of Business Administration from Universidad Catolica Andres Bello and started her corporate career as an administrator in Xerox de Venezuela. there she advanced through several positions before becoming New Business Manager in 1998. after moving to the U.S. in 2004, Tallulath discovered her passion for the real estate industry and started a new career as MLS Coordinator in Vistats International Realty. 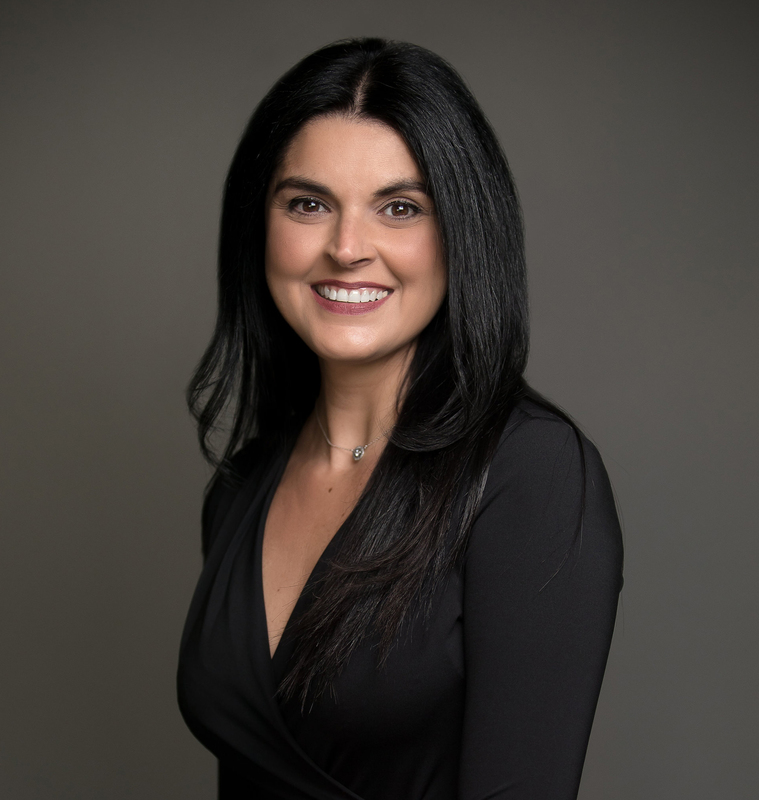 Tallulath became a licensed real estate agent in 2007, bolstered by her finance background and experience in financial planning, contracts administration, sales and customer service. Through her career, Tallulath progressively advanced as a Contract Administrator, Transaction Coordinator and Transaction Manager in large agencies such as Keller Williams. Throughout her 14 years real estate experience, Tallulath has proven herself as a dedicated team player with outstanding problem-solving skills and a “can do” attitude. 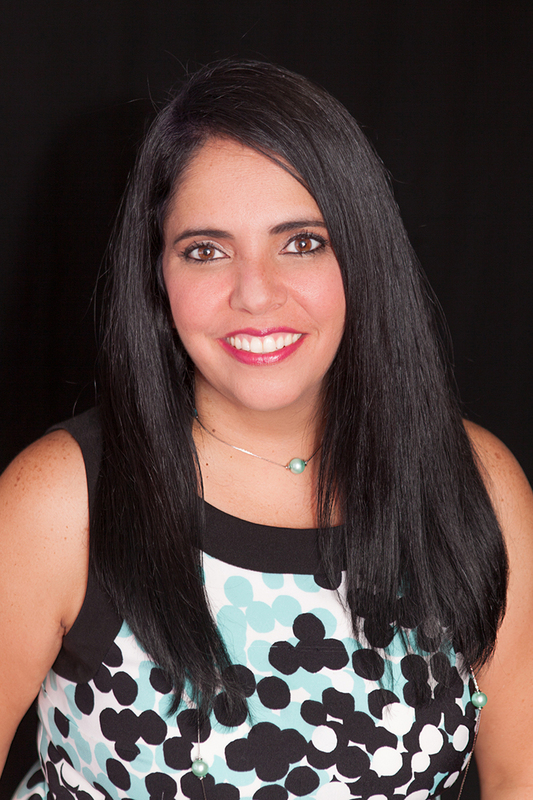 With a lifelong connection to South Florida, Maggie has an intimate working knowledge of the local market. 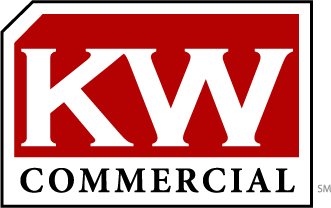 With over 25 years of experience in real estate, and 10 years of experience in marketing. Maggie works hard to make sure each of her clients are able to achieve their personal real estate goals. Her marketing background allows her to coordinate advertisements, marketing efforts and special projects to help boost visibility and help drive sales. Her attention to detail and knack for optimizing marketing materials help to highlight a property’s key features and make them even more attractive to potential buyers. Since Maggie is fluent in English and Spanish, she can tailor content appropriately for the target demographic. Maggie and her family love spending time outdoors and near the water Spending time and connecting as a family is incredibly important to Maggie. Annual vacations bring the extended family together for warm cruises to the Caribbean, snow skiing in the Rockies, and cultural experiences throughout the States.